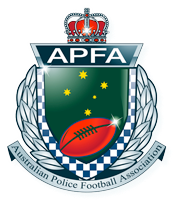 The Australian Police Football Association (APFA) is made up of police officers Australia wide. Games are played in honour of police officers who have made the ultimate sacrifice while serving on duty. 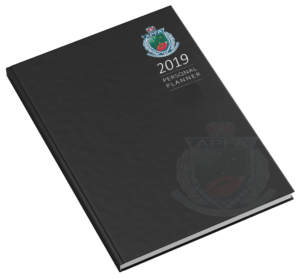 The APFA Commemorative Diary helps maintain the camaraderie of this national police football championship of which we are celebrating over 30 years.